Yesterday, C.J. 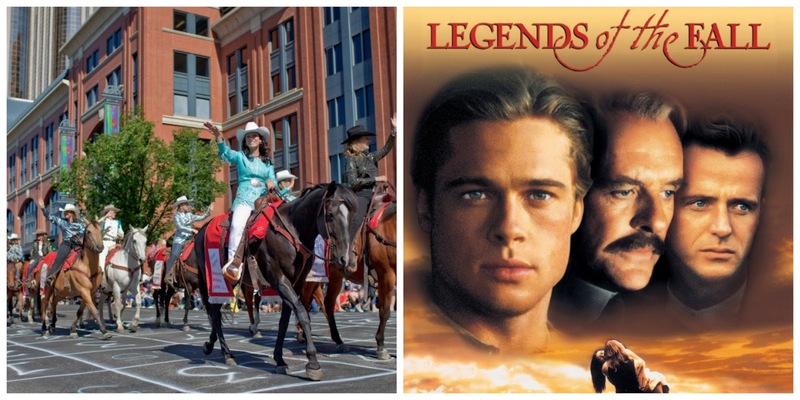 of ebookclassics shared with us Part 1 of Was Your Fave Book Adaptation Filmed in Canada? Today she is back with Part 2! 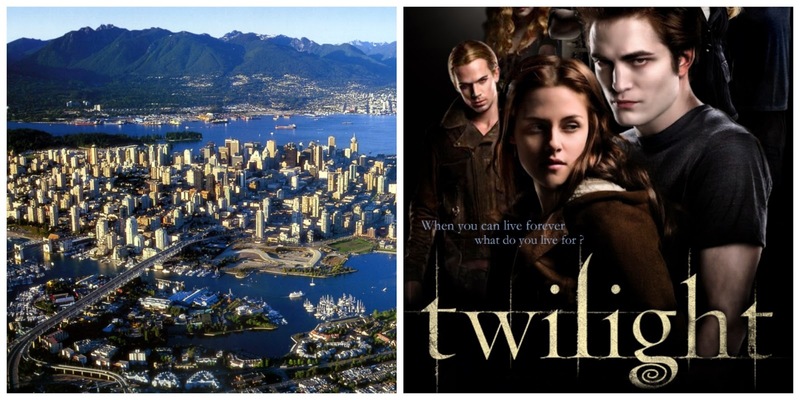 Continuing an east to west tour of the provinces and territories that we started in Part One, let's take a look at more book adaptations that were filmed in Canada. 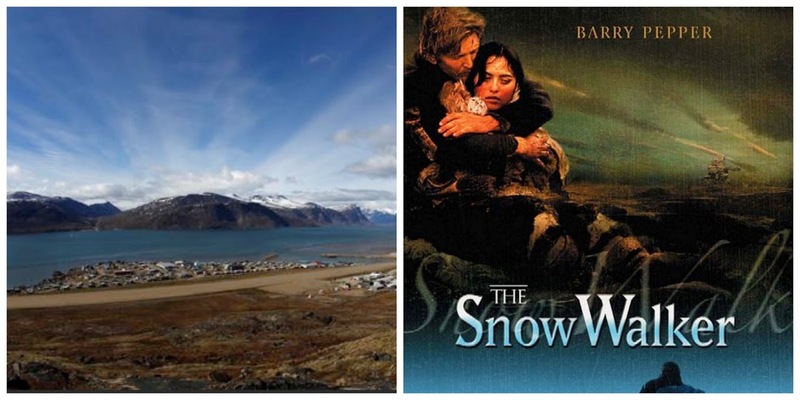 The Snow Walker (2003) starring Barry Pepper is a renamed adaptation of Farley Mowat's short story about a bush pilot who survives a plane crash with a young Inuit woman. Although not entirely shot in Nunavut, the crash scenes were filmed at Rankin Inlet. Nunavut is the largest and newest territory having separated from the Northwest Territories in 1999. I have never been this far north before, but would love to visit this part of Canada and learn more about the First Nations people in that region. I would definitely want to see Artciq, an Inuit circus that includes acrobatics, throat singing and drum dancing. 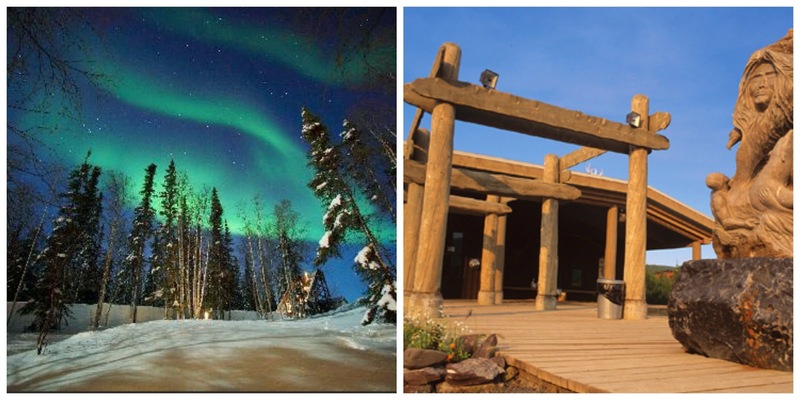 Northwest Territories – No book adaptations have been filmed in this territory. Most likely because it's far, remote and cold! Sorry NWT. If I ever visited this territory, I would like to see the energy refineries where my dad worked on shutdowns during the eighties. 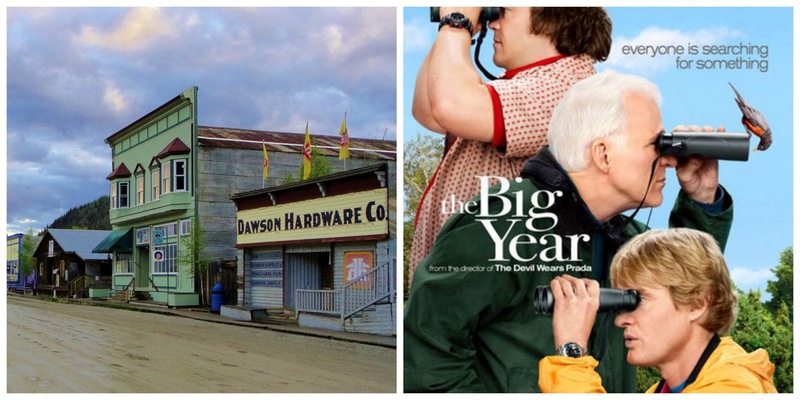 The Big Year (2011) is a comedy about three men (Steve Martin, Jack Black and Owen Wilson) in a race around the world to name the most birds in one year. The Yukon was chosen as a stand-in for the island of Attu in Alaska. The Yukon is the smallest of Canada's territories. I have never visited, but would love to go camping there one day and visit some of the attractions related to the Klondike gold rush. 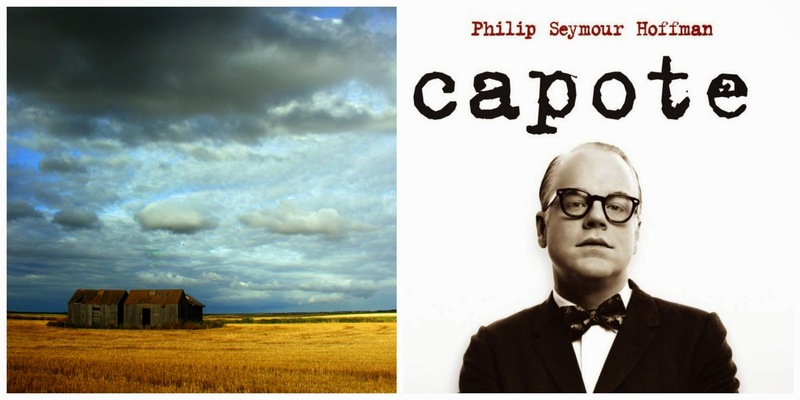 Capote (2005) stars Philip Seymour Hoffman as famous writer, Truman Capote, during the time he was writing what is considered his masterpiece, In Cold Blood. The movie was shot mostly in the capital city of Winnipeg and surrounding areas as a stand-in for Kansas. Manitoba is one of the Canadian Prairie Provinces I have never visited. If I ever did get the chance to visit, I would probably head up to Churchill which is called the Polar Bear Capital of the World. You can observe polar bears and other wildlife from the safety of a tundra buggie, and the Aurora Borealis (Northern Lights) can often be viewed at night. 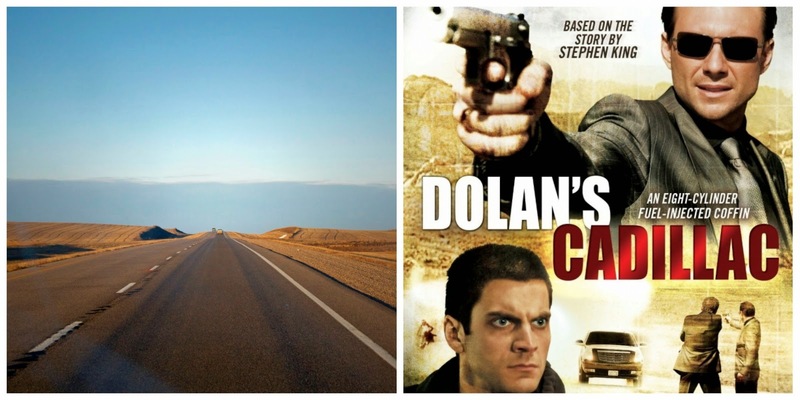 Dolan's Cadillac (2009) is based on Stephen King's short story where school teacher Wes Bentley becomes obsessed with a gangster played by Christian Slater after the death of his wife. The movie was shot in the capital city of Regina, in Moose Jaw and around Wascana Lake. I have never been to Saskatchewan, but if I did go to Regina I would make it a priority to attend a Saskatchewan Roughriders (Canadian Football League) game. I'm pretty sure the atmosphere would be electric, as the Roughrider fans intensely love the game and their team. The lives of three brothers (Brad Pitt, Aidan Quinn, Henry Thomas) and their father (Anthony Hopkins) are affected by history, war and love in this 1994 adaptation of the novella Legends of the Fall. The movie was shot in and around the capital city of Calgary chosen for its dry weather (of course, it rained during shoots). Calgary is very close to my city of birth, Edmonton, but I have only ever visited a few times. The law firm I work for has deep Alberta roots and half of my team work out of the Calgary office. By far, the Calgary Stampede in July is the most fun you will ever have if you want an unforgettable rodeo/festival experience. In case you didn't already know the plot of Twilight (2008), a teenage girl played by Kristen Stewart moves to a small town and falls in love with a boy at school who happens to be a vampire (Robert Pattinson). The capital of Vancouver was a stand-in for Seattle and smaller towns and national parks throughout B.C. were used for other settings. I used to live in British Columbia many years ago. 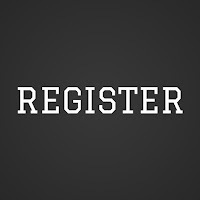 I would love to visit the capital of Vancouver which I haven't seen since 1986 for the World Expo, explore the city, then head to the gorgeous Okanagan Valley to visit family. And there you have it, a book adaptation tour of Canada's provinces and territories! Have you read any of these books or seen the movies? Hopefully I have also inspired you to also check out my beautiful country. Enjoy the rest of Armchair BEA and hope to chat books with you soon! I really enjoyed both yesterday's and today's installments. Thanks for sharing them! I loved Legends of the Fall, but still loved The Notebook just a little bit more. Both are such great romantic, dramas. Especially with The Notebook, it amazes me how no other movie has been able to surpass it.